I simply do not comprehend the fuss that is being kicked up by Mahathir’s fanatics. On one hand they want the transparency that none of us got when Mahathir was the Prime Minister; on the other they are fuming because Mahathir, Nor Mohamed Yackop and Anwar have been implicated in the findings of the Royal Commission of Inquiry (RCI) for the Bank Negara Malaysia (BNM) foreign exchange scandal of the 1990s. Mahathir’s long-time crony Daim Zainuddin, who served as finance minister from 14 July 1984 to 15 March 1991, for having aided and abetted Nor Mohamed by leaving BNM “to its own devices”. Yes. The loss of RM31.5 billion through forex gambling was and still is a crime against the Malaysian people. And if it weren’t for Lim Kit Siang’s persistence and perseverance, we would not have gotten where we are now. Three people have been found principally liable for the criminal breach of trust and should be probed further over their involvement and liability. They are the former Prime Minister Mahathir Mohamad, his then-Finance Minister Anwar Ibrahim, and ex-BNM advisor Nor Mohamed Yackop. The commission found in its 524-paged report that the Cabinet in the 1990s was not given the full picture by Anwar on the forex losses, adding that he had “deliberately concealed facts and information and made misleading statements“. It is also of the opinion that the then Prime Minister (Mahathir) had condoned the actions of the Finance Minister. The RM31.5 billion losses, the report said, were hidden using “unconventional accounting treatments”, such as booking losses to reserves in the balance sheet and the absorption of the remaining losses by the transfer of shares from the Government to BNM as well as the creation of a “Deferred Expenditure” to be repaid in instalments over a decade. The RCI noted that Anwar Ibrahim, the then Finance Minister, had been informed about the actual forex losses suffered by BNM. It also said that Mahathir was informed by Anwar together with then Treasury deputy secretary-general Tan Sri Clifford Francis Herbert in late 1993 that BNM had suffered estimated losses of RM30 billion on the forex dealings for 1992 and 1993. Anwar had chaired the March 30 meeting as the deputy prime minister. The losses for 1993 were reported as RM 5.7 billion. The RCI also noted that the prime minister, who chaired the meeting on April 6, did not correct or offer more information when the forex losses for 1993 were recorded as only RM5.7 billion. The RCI report said as pointed out by Herbert, he had expected Mahathir to be outraged but his reaction was quite normal with him uttering “sometimes we make profit, sometimes we make losses”. “His reaction to and acceptance of the huge forex losses suggest that he could have been aware of the forex dealings and its magnitude,” said the report. Of course supporters of Mahathir got their knickers in a knot over the RCI findings, mostly harp on the duration it took to have a RCI formed, whether it was formed to time itself with the looming general elections so that the Pakatan Harapan would be epitome of broken hopes? Lim Kit Siang may have harped on the matter, trying to get an RCI formed since 1994, if not earlier. Mahathir was the Prime Minister then until the end of 2003. No one during Pak Lah’s time took up the issue as Mahathir was then breathing down Pak Lah’s neck watching the latter’s every move. In the end, Mahathir got Pak Lah ousted for not playing his game his way. When Najib Razak took over at the beginning of the second quarter of 2009, Malaysia’s economy had shrunk even though oil price was high. 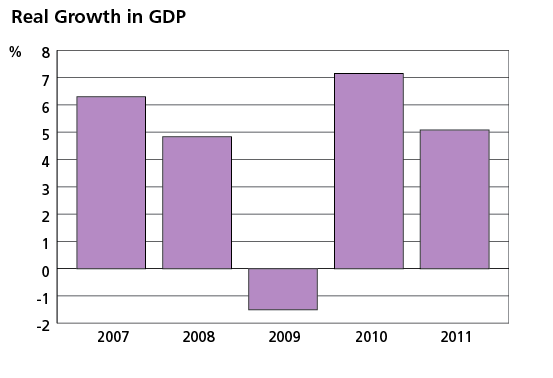 The GDP growth rate for Malaysia in 2009 was -2.5 percent because of the global financial crisis then, hence Najib Razak’s priority then was to safeguard the economy and take measures to improve on the GDP growth. And ever since then Najib had been fighting on all fronts to make sure that Malaysia goes through a sustainable growth, and that there would be enough government money to still help the people, especially those from the B40 income group. Hence, we see various initiatives like the 1Malaysia Clinic, Kedai Rakyat 1Malaysia (which is now being revamped), BR1M, PR1MA and various other 1Malaysia initiatives. 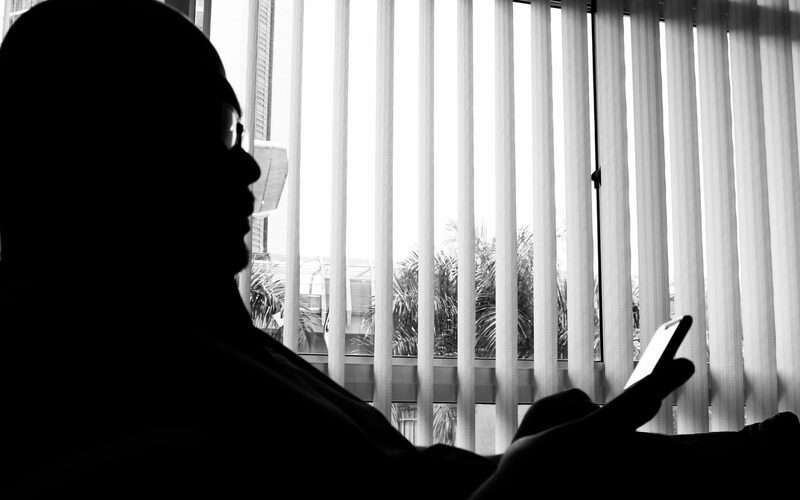 You can read more on what Dr Rosli Yaakop had said on the BNM forex scandal HERE. Kit Siang added that the voters should decide whether they endorse the proposal to have a wide-ranging public inquiry into Mahathir’s financial scandals in 22 years which have cost the country RM100 billion of losses and for which the present generation of Malaysians are still paying the price – although there is totally no accountability and transparency about these glaring instances of corruption, cronyism and abuses of power for more than three decades. He said all that HERE. And we should not forget that Lim Kit Siang also wrote a book on the BNM forex scandal. And finally, and only when the economic outlook had improved, did Najib Razak announced that an RCI would be formed to investigate the BNM forex scandal. In June 2017, Lim Kit Siang even wanted the report recommending the RCI to be made public. Finally, on 8 August 2017, the RCI commenced, and Kit Siang’s 25 years of wait ended. And one other Pakatan leader who had been lying very low beneath the BNM forex scandal radar is Anwar Ibrahim. If anyone was to ask why did the government not do anything between 2004 and 2017, the answer would be why hadn’t Anwar, since 2 September 1998, asked for an RCI on the matter? Was he afraid that he might get implicated? You and I know the answer to that now. And what about the 1MDB scandal? Well, unlike the BNM forex scandal, the 1MDB case was investigated by the Parliament’s Public Accounts Committee, the Royal Malaysian Police, Bank Negara Malaysia and the Malaysian Anti-Corruption Commission. Police reports were also made against 1MDB. But not a single sen had gone missing! 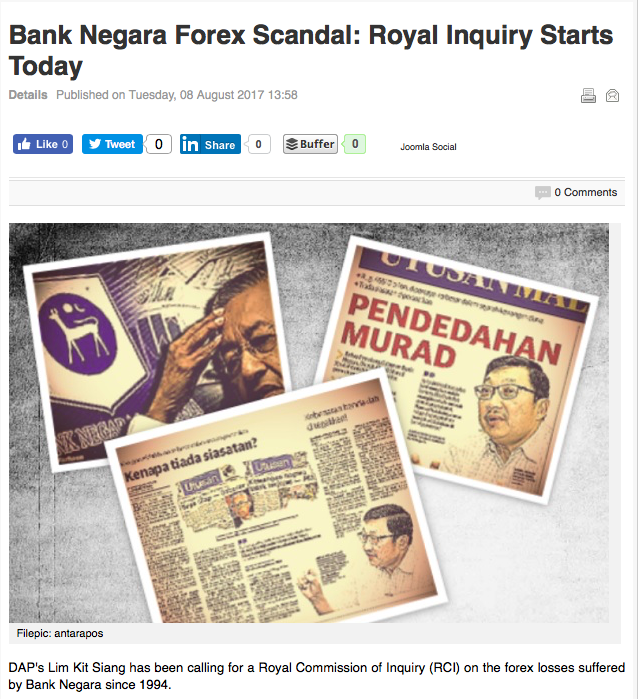 For the BNM forex scandal, this is the first time that it has been investigated – by the RCI, and soon by the Royal Malaysian Police. And the first police report was made by a member of the RCI itself after the RCI findings report was published – 25 years after the whole thing happened. So, we should all say our thank you to Lim Kit Siang for exposing this crime against ALL Malaysians. 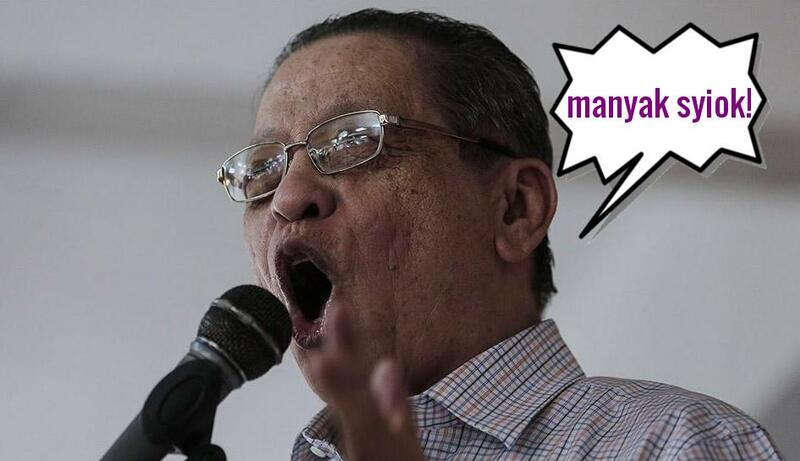 Thank you, Lim Kit Siang – for persistently asking for your good friends to be investigated.